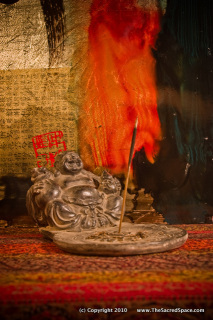 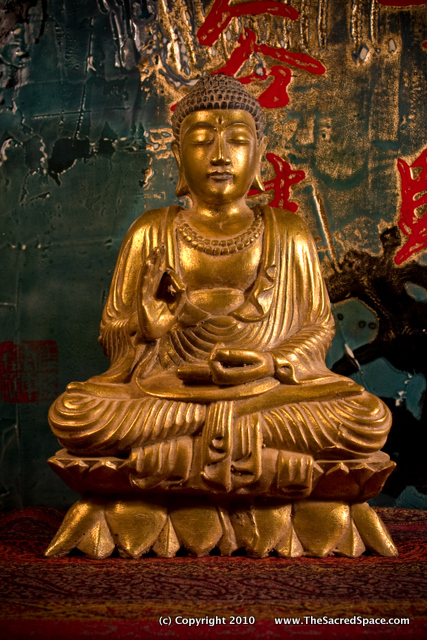 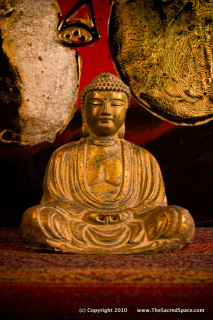 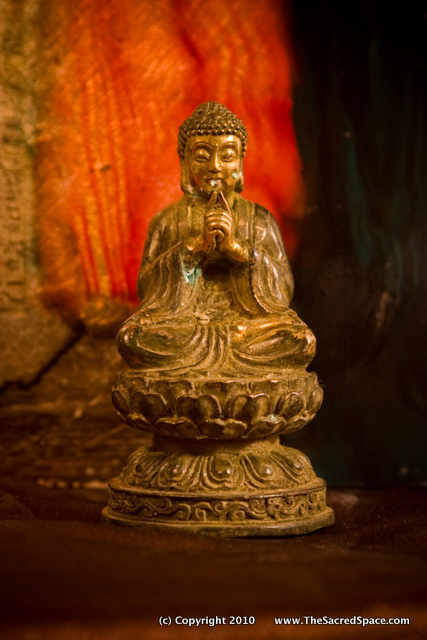 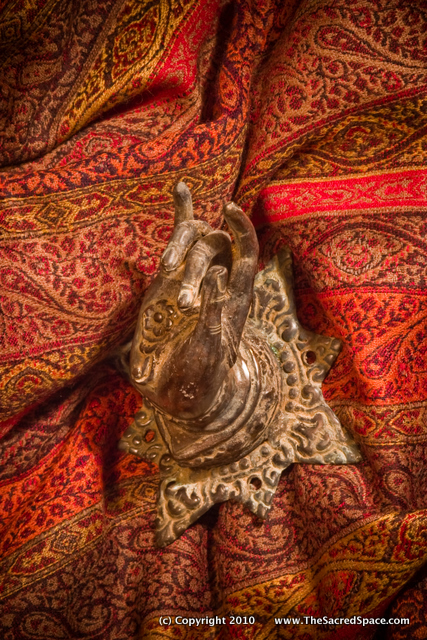 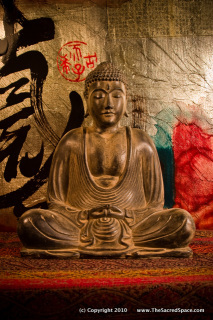 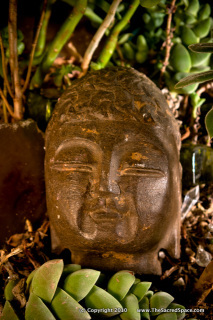 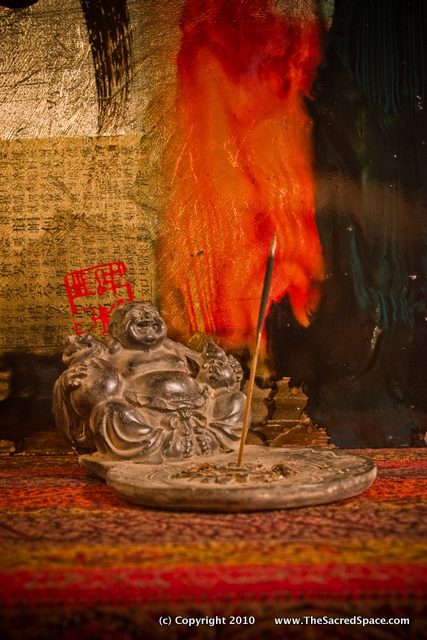 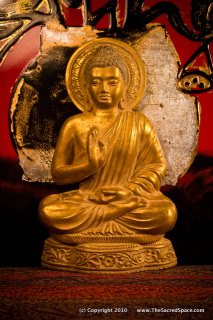 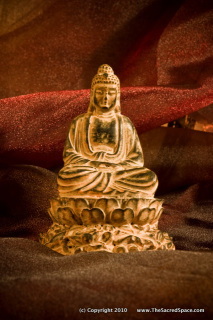 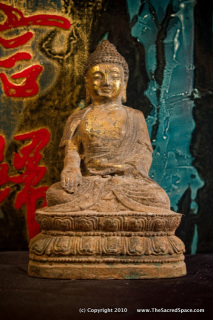 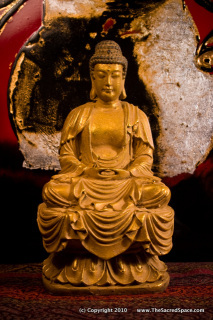 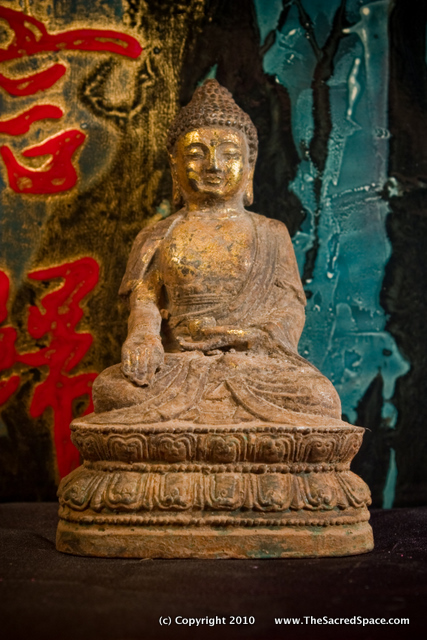 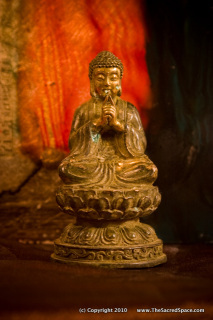 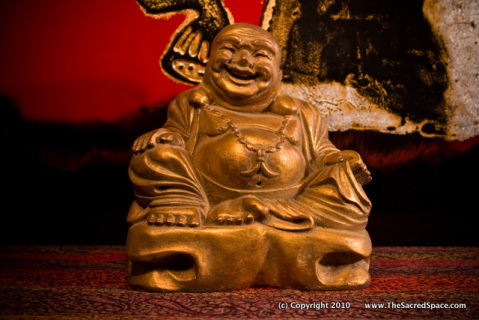 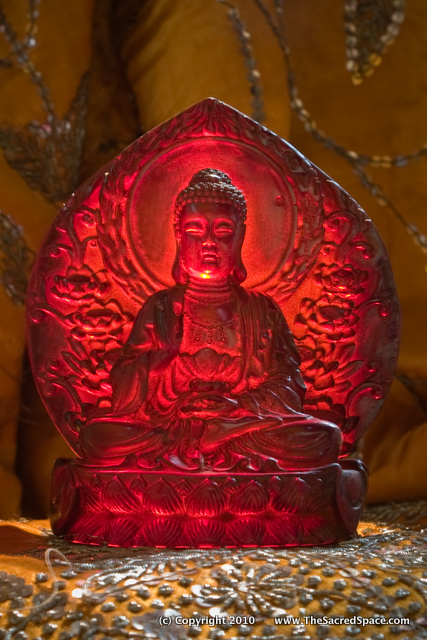 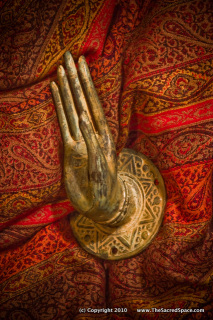 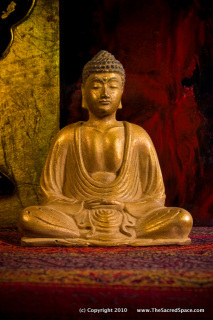 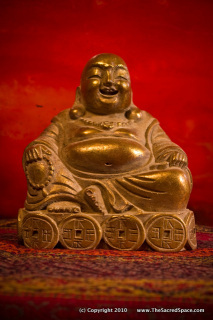 Cast Resin & Gilt Buddha 2 Buddha’ means ‘Awakened One.’ One who has awakened from the sleep of ignorance. 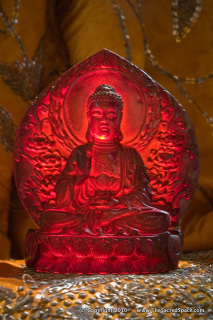 Buddha is completely free from all faults and mental obstructions. 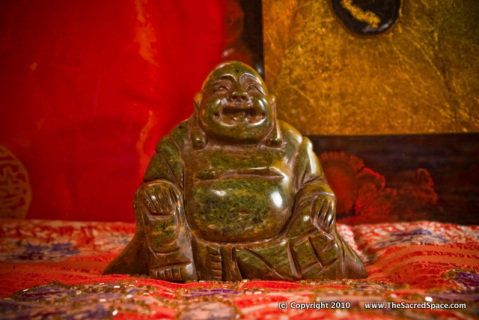 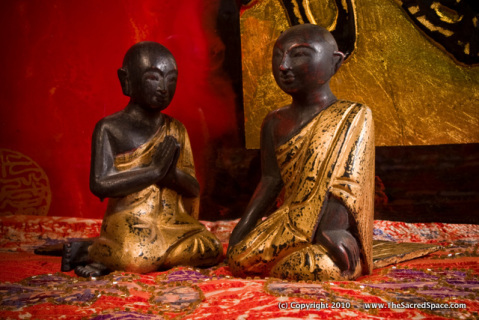 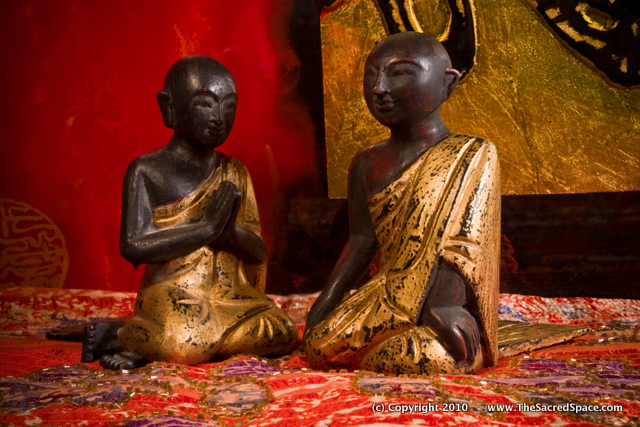 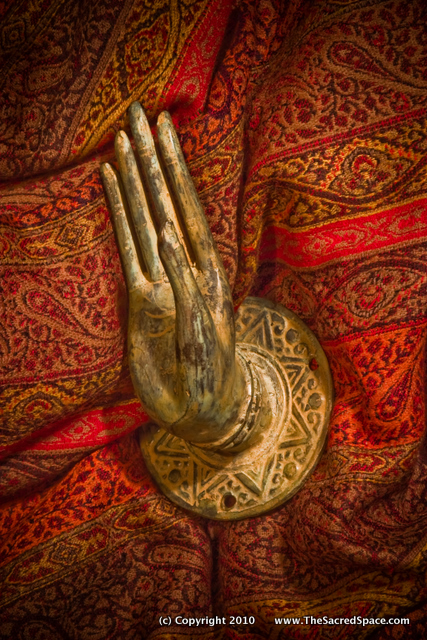 Buddha has great compassion embracing all living beings without discrimination.